Previously, Wendy had worked for two different landscape design companies as their accounting support person in the office. She was there when one of those companies went through the implementation process to update their accounting software from QuickBooks to Asset. The other company she worked for had already been an Asset client. Wendy’s familiarity with Asset, as well as watching how transformative it was for her employer, piqued her interest in Include Software. When she decided to move from her long-time residence of Wisconsin to North Carolina (a decision that had a lot to do with “escaping the snow”), Wendy decided to take a shot and email the company whose product she’d become so familiar with. In her previous roles, Wendy worked a lot more with numbers than she did people. 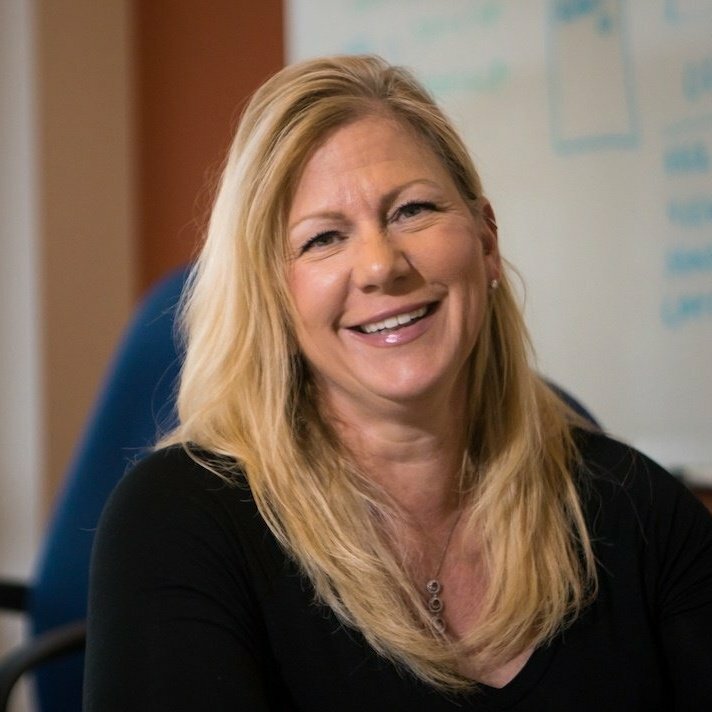 At Include Software, as an implementation and training specialist, she gets to work directly with clients and that’s quickly become her favorite aspect of the job. Wendy can remember how transformative Asset was for the landscape company she used to work with—and now she’s able to assist clients through those same changes. But it’s also a lot of work, she adds. 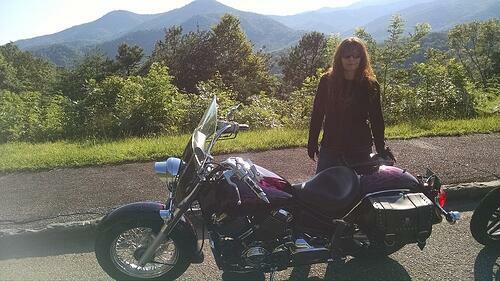 Since moving south, Wendy has embraced outdoor life and loves enjoying time in the beautiful Blue Ridge Mountains. In her spare time, she can be found riding her motorcycle, working out at the gym, or indulging her creative side with painting. Wendy has also “upcycled” many old pieces of furniture. These newly painted and restored pieces can be found throughout her house. 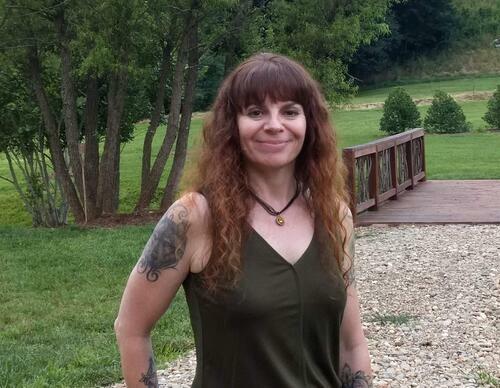 Though Wendy works remotely from her home office in Waynesville, NC, she has always been made to feel a part of the office. She attributes it to great communication. Wendy also appreciates the true “team” spirit that Include Software embraces. Whether its clients or team members, Include Software is committed to collaboration. We value our growing team like family and feel just as connected with the clients we get to work with regularly. At Include Software, we believe that working together is the key to success.